You may have seen some facebook ads showing how much bloggers make from their homes with the numbers running into thousands and sometimes, millions of dollars. It’s all true. Blogging is a great way to ditch your 9 – 5 and embrace the freedom you desire working from home. You can be at full-time income within a year if you learn to do it right. You too can start a blog that makes money and maybe in the near future, flaunt income reports too if that’s your thing. But can you start a blog for free? Sure you can. The real question is, can you start a blog for free and make money? Well, you may be able to make some money blogging if you create a free blog, but there is a huge limit. Like with every other business, what you invest is what you get, you either buy success with your time or with your money. But what do you do when you can’t spare $3.19 a month for a self hosted blog? Especially when you don’t even know what the hell you are doing yet. You test the waters, you start a blog for free! And even though this will slow down your success some, you get the experience you need to start a money making blog in future, mostly. You learn if the niche you’ve chosen is profitable enough, and you learn how to write posts with viral potential. Don’t know how to choose the right niche? ==> 9 Profitable Blogging Niches to your rescue. 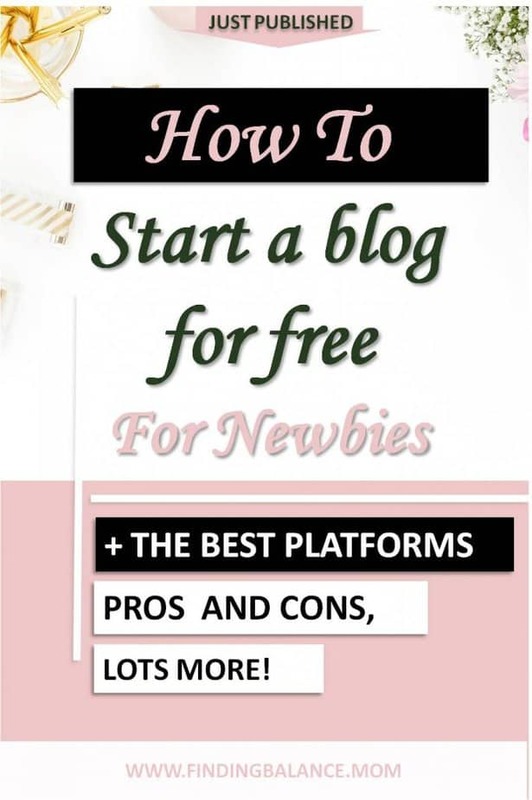 But before we go into the very few and limited ways to actually start a blog for free, let me first do well by my conscience and advice you to not go down that route. I started 3 free blogs before my first self-hosted blog and got none of them off the ground, my very first self-hosted blog let me happily stay home with my babies as an income earner. There are many benefits to hosting your own blog yourself and it will cost you only $3.19 a month using the host I use, they even give a free domain name for a year if you are really tight on budget. Don’t want to hear it? Skip right down to start a blog for free. But if you do decide to go the self-hosted route after all, I’ve written a detailed guide and included a checklist to help you start a blog that will make you money in no time. Free Blog Vs Self Hosted Blog, Pros and Cons. Free – The most obvious advantage is the free factor of course. If you are don’t really have money, you get to save on the upfront investment of a good hosting service. Speed – Most free blog hosting sites are well optimized to run on speed, giving your user a great experience unlike with a bad hosting service. Secure – The thing is sites that offer free hosting are usually big internet businesses and can afford to splurge on a lot of things, security included. Easy to Use – Even the least experienced newbie can have a functional free site up and running in a few minutes. Some free sites even have editing features like spell check… With self hosted sites, there is a learning curve and it isn’t funny when you are not tech savvy and on a skimpy budget. Below is my favorite meme to describe the experience. Longer Branded URL – With free blog hosting sites, you can only use a domain name that is attached to the name of their brand, e.g. www.findingbalancedotmom.blogspot.com instead of www.findingbalance.mom which just screams free!!! You can get around this by upgrading most times. Limited options – Everything from blog design and layout to monetization options are all limited with free blogs. You can as well kiss that dream design your favorite blogger uses goodbye. Poor Image – A free blog screams, well, free. No one is going to take you seriously if you aren’t taking your own blogging business seriously. If nothing else, invest in a domain name (it costs only $13/year). That way, when you transfer to a self-hosted blog, it’s waaaay less messy and you have an established brand name already. No control – You know all those “How I made $$ blogging last month” ads, they all have one thing in common, self hosting. They couldn’t have done it on a free blogging platform because hey, my house, my rules. The company who’s hosting you for free makes the rules and ensures you comply. With blogger for example, you are stuck with $2 per thousand views adsense ad rates forever. The worst, your blog can completely disappear in a second, and there’s nothing you can do about it. Wasted time and money duh – I’ll be brutally honest here, if you want to actually make money blogging, you will eventually go back to buying hosting, and maybe pay someone to make your move less messy but you’ll still lose money. And the time you would have wasted building up someone else’s brand is time you would have spent building up your blog. Simply put, if you start a blog on the right foundation today, you can be on the first page of google and at full time income within a year. I’m not going to waste your time here, just take all the disadvantages of a free blog site and turn them around, those are the advantages of hosting your blog yourself and you’ll get them all for just about $3 a month here. The other thing is this. All the pages that gain traction on google are self hosted sites with custom domain names. Getting on the first page means more traffic and more traffic means more money so if google doesn’t trust free sites enough to rank them, your best bet is to stay away. Exceptions are for sites like Medium which aren’t really free blogs per se. It’s more work and more money upfront. Convinced you should start a self hosted blog instead? Read this first so you don’t waste your time and money. There are numerous places to start a free blog. There’s Weebly, Wix, Tumblr, Contentful… but I’ve narrowed it down to my 3 favorite, Blogger, WordPress, and Medium. Blogger is owned and supported by google, the big guns, and allows you more freedom than most free blog websites will. You can buy a domain over at namecheap (recommended) so your blog even though hosted for free, has a name that represents your brand and allows you to grow. Expendable. Google can suspend your blog at any time, or even cancel the Blogger service altogether like they did with project Feedburner in the past. Starting with blogger also gives you automatic access to a google adsense account which is great for monetization when you are just starting out. Watch this step by step video to quickly set up a great free blogspot blog. 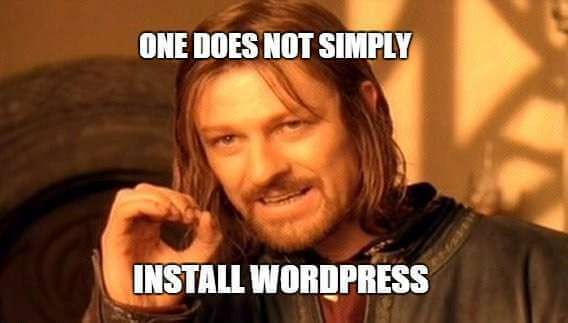 WordPress.com is the free option from the creators of wordpress.org and offers a basic blog hosting service for free but you can pay for addons like a custom domain name, additional storage, and other premium services. Like with a blogspot blog, you do not own your blog. WordPress.com ads and branding for the free plan. Get started with a free wordpress.com blog using this tutorial. Launched in 2012, Medium has grown into a community of writers, bloggers, journalists, and experts. Of all the free blog platforms, I like the clean, minimalist interface Medium uses most. I even sometimes syndicate my blog posts to Medium because some people view it on the same level as HuffPost. There’s an existing online community already searching for what you’ve written. The minimalist design helps you focus on writing instead of being distracted. Builds your reputation in your industry. You cannot make money with ads. No customization options, every medium site looks the same. Get started publishing on Medium using this easy to follow tutorial. 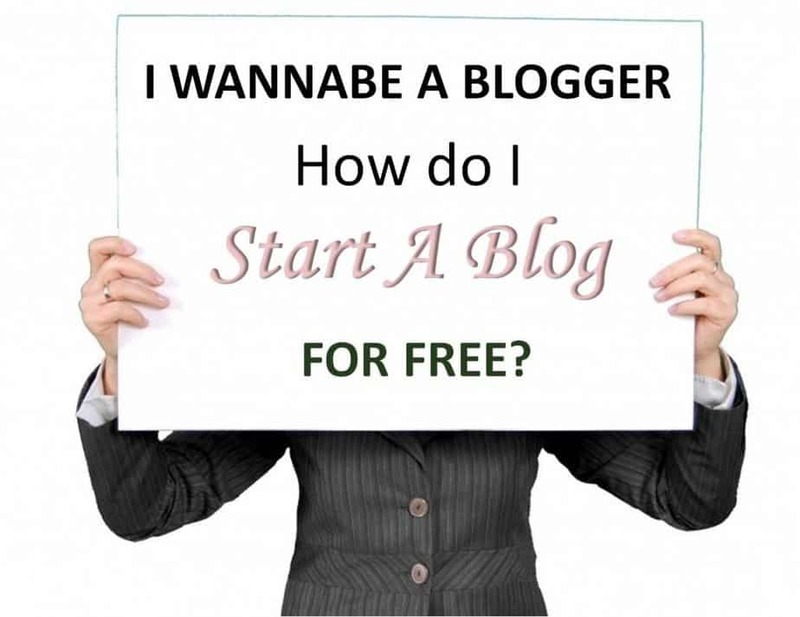 There you have it, how to start a blog for free. 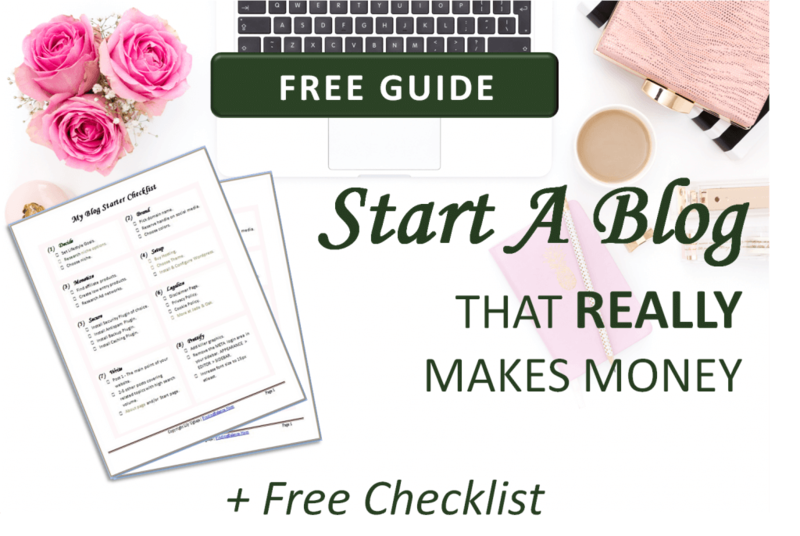 But I want to offer you the blog starter checklist my students have used to start a blog that makes money (we call it the blog plan) just in case you change your mind about starting with free hosting. Great tips. I recently took the plunge and purchased a domain name and hosting. I was being cheap and trying to do it all for free but I’m ready to see real results. Love your Canva pin templates that I purchased!! I also tried to pin an image from this blog post but it won’t allow me to pin. Thanks for stopping by, for getting the Pin Templates, for trying to share, and then leaving a comment!!! I’m beyond honored that you’ve done all this for me. That pin issue, I and my tech friends have been tearing our hairs out to find the cause. Hopefully we’ll come up with a remedy pretty soon, it’s rather frustrating. Thanks, Lily! I look forward to working with you in the future. Btw, the pinning issue has been fixed (kind of). If you pin directly from the pin image, it should work just fine. Thanks again for letting me know. I like your free style of writing. its reflects you as a person. This is very informative. Thank you. Thank you so much for reading Natasha, I’m glad you found it helpful! About my writing style, well what can I say. Thank you Natasha.